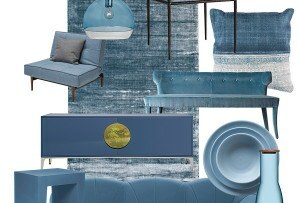 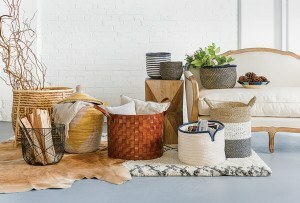 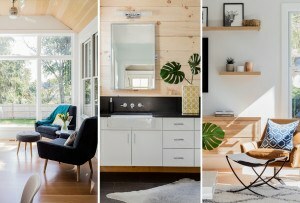 Peek inside to find murphy beds, clever storage solutions, and more. 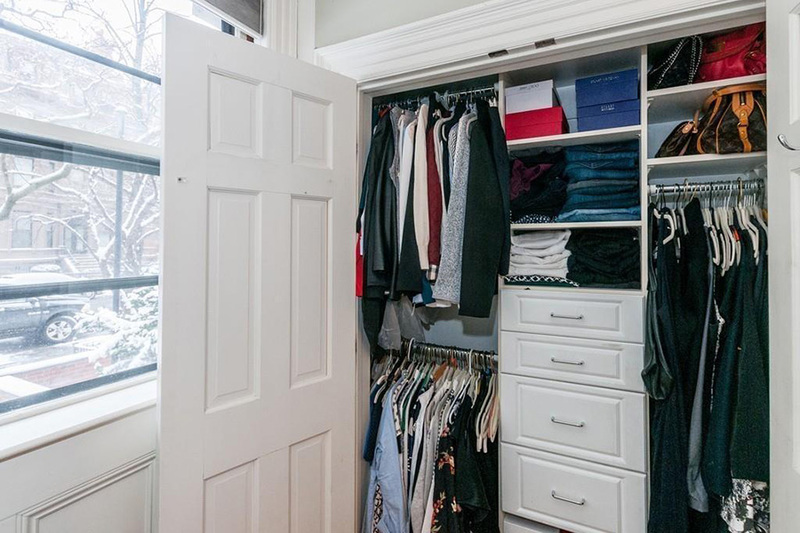 By Madeline Bilis·	 2/5/2018, 4:20 p.m.
Below, peek inside the diminutive dwellings, ordered from smallest to largest. 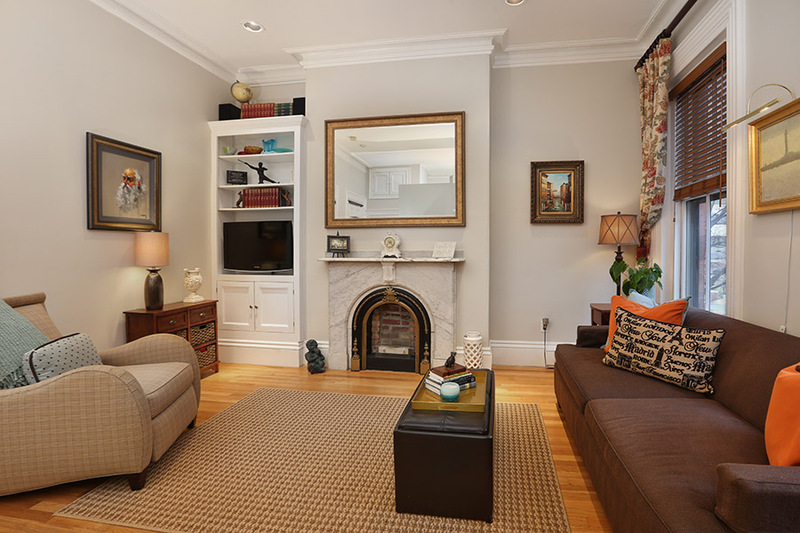 This parlor-level studio is tiny but mighty. 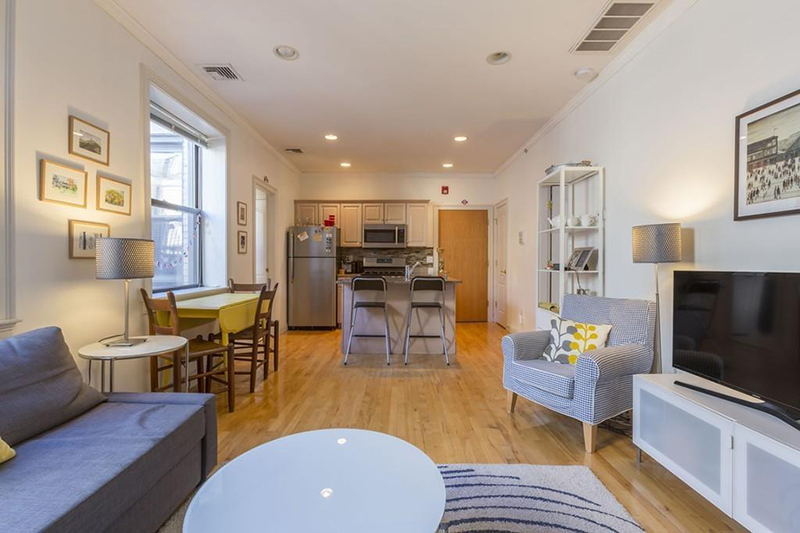 The 285-square-foot spot packs in intricate crown molding, ceiling detailing, and even enough room for a washer and dryer. 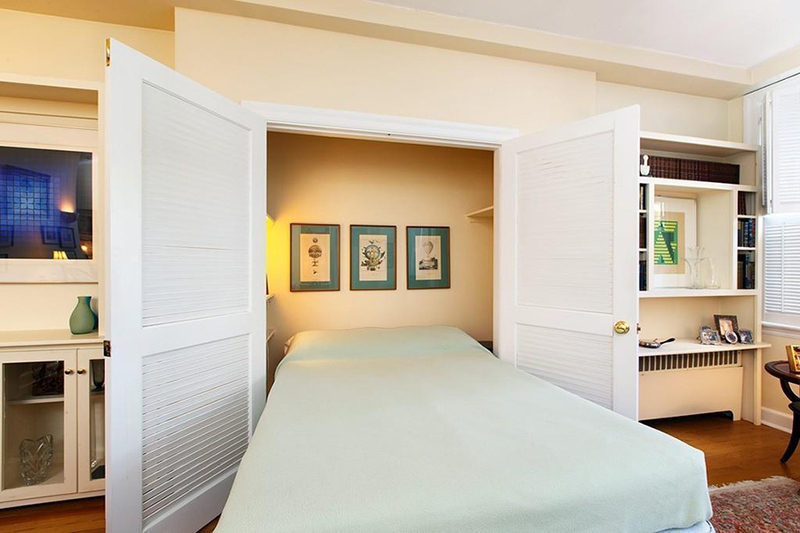 Don’t overlook the murphy bed—yes, the kind that folds into the wall—and the built-in storage: clever solutions for such a small space. 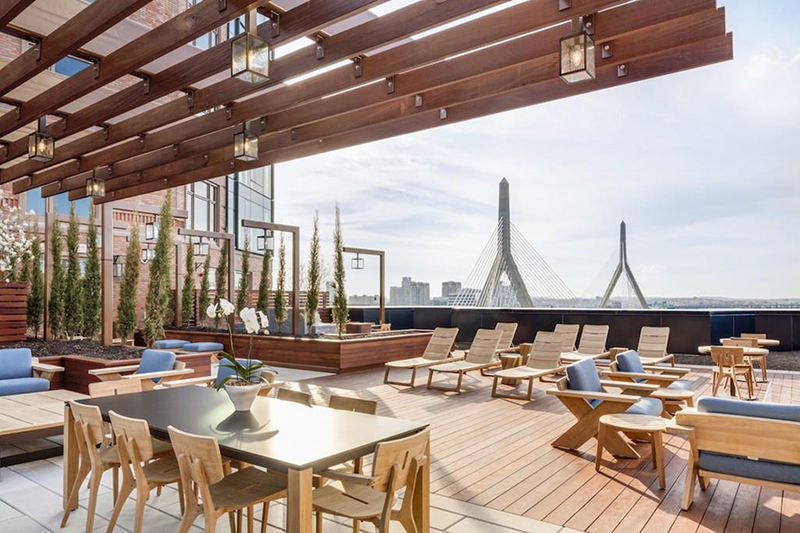 Situated steps from the waterfront, this North End pad is billed as having one of the best roof decks in the neighborhood. 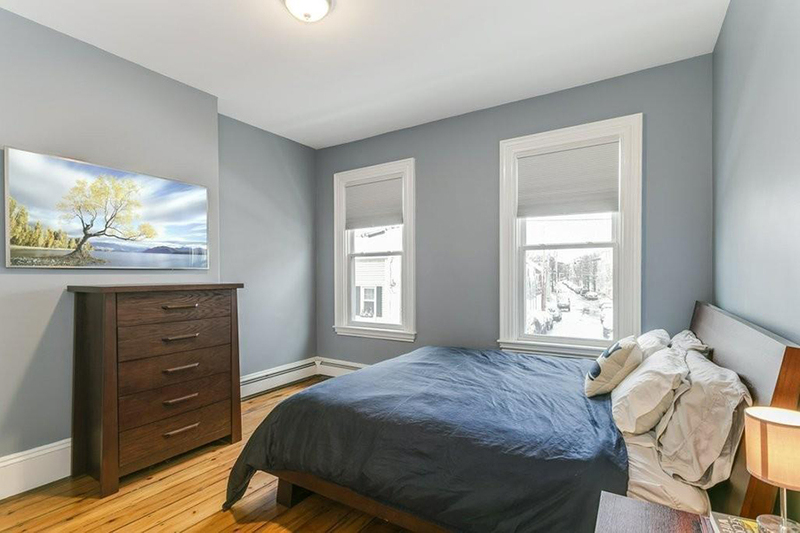 It also has a newly renovated kitchen with a breakfast bar, a good-sized closet in the bedroom, and a decent amount of exposed brick. 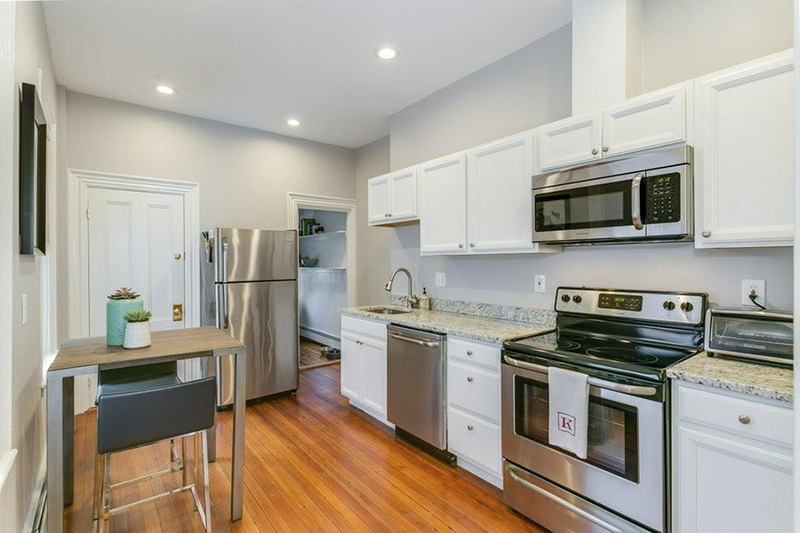 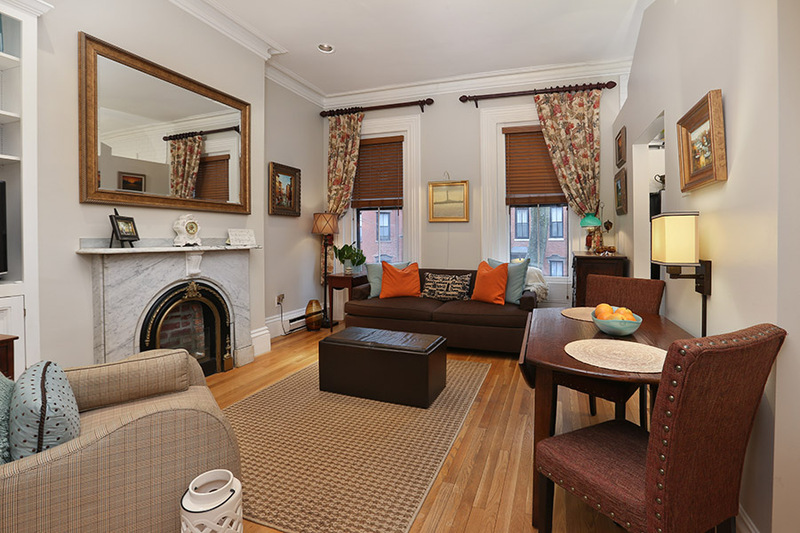 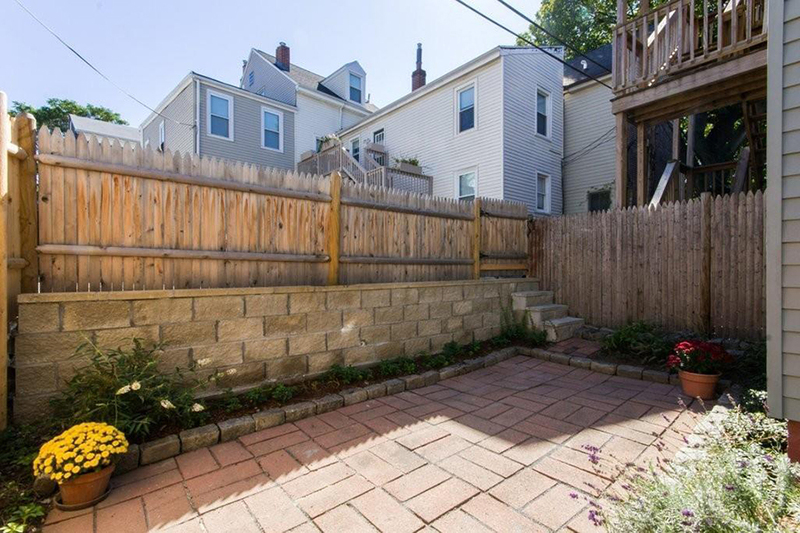 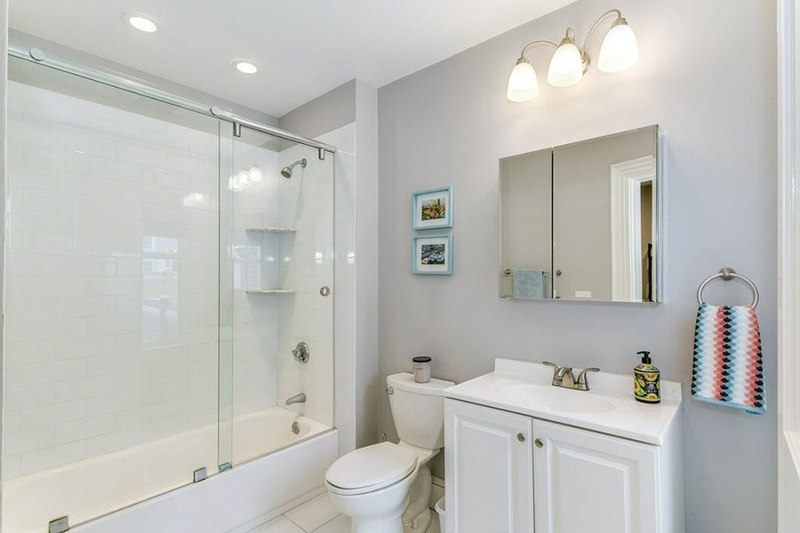 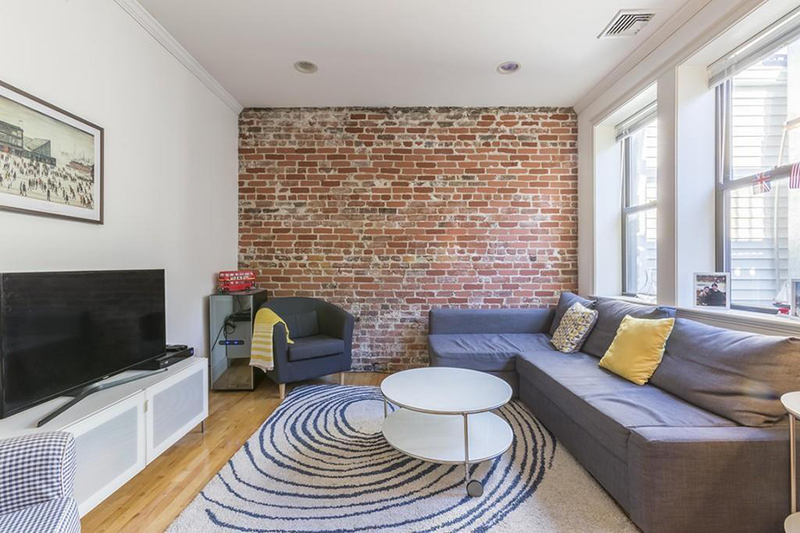 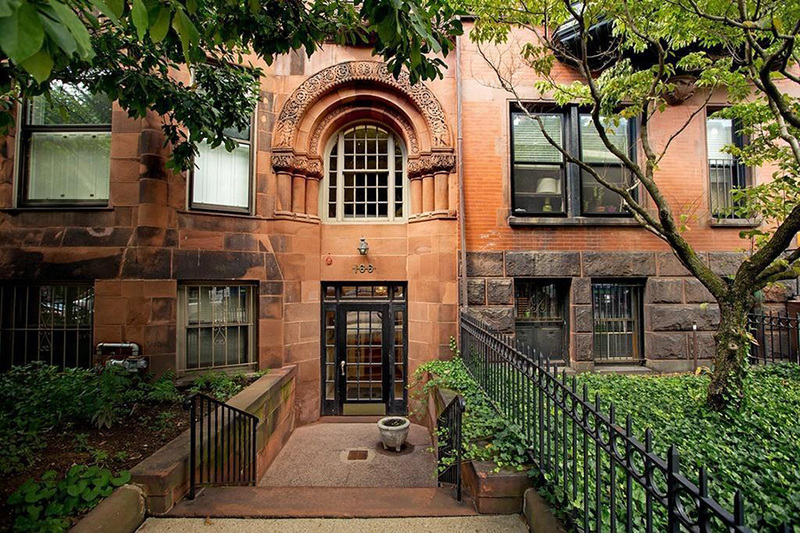 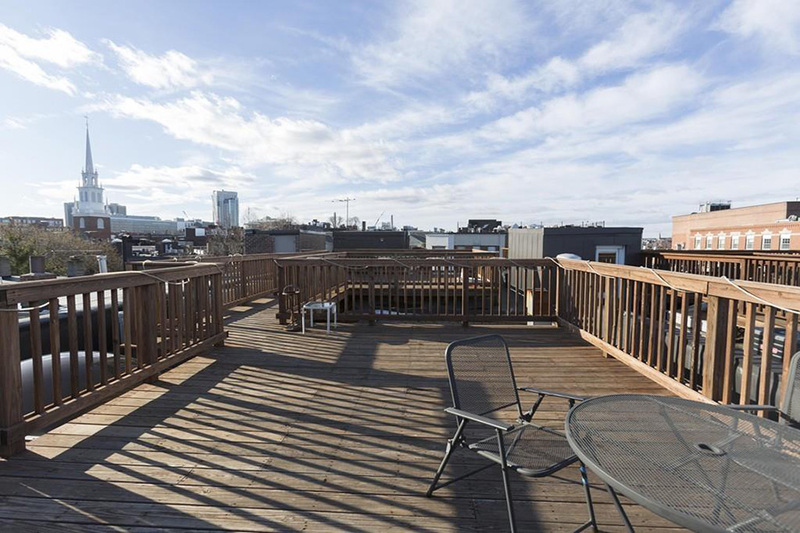 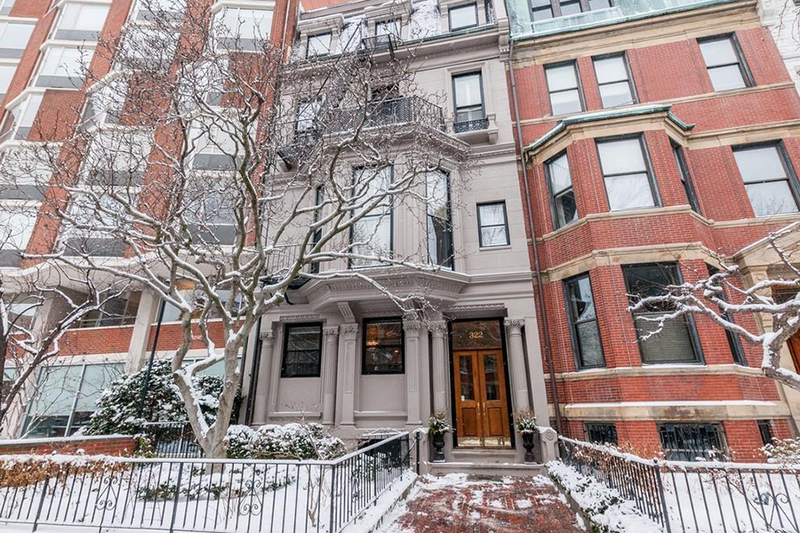 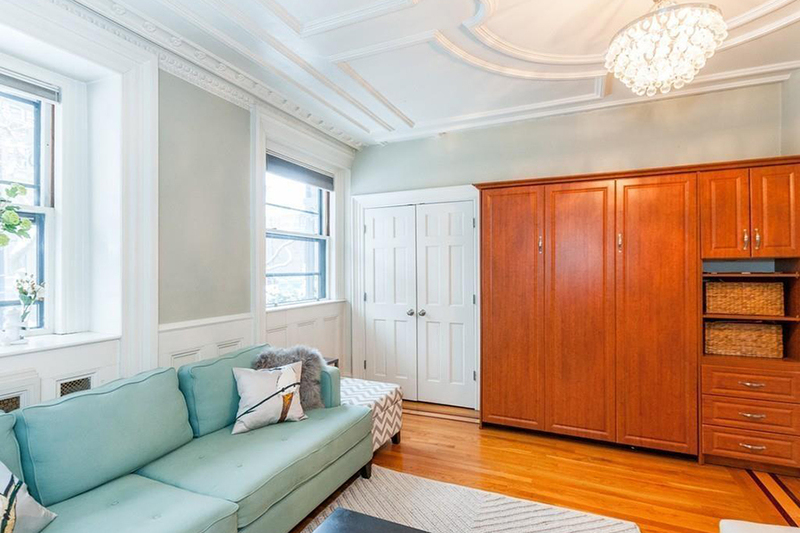 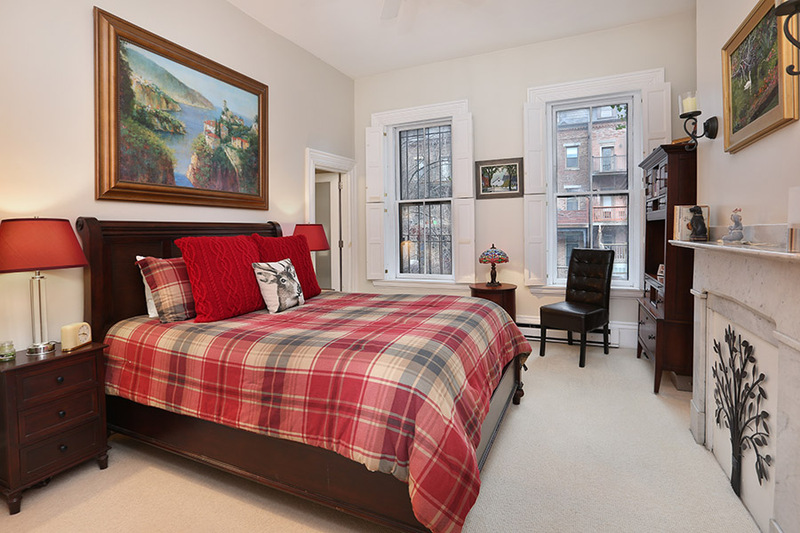 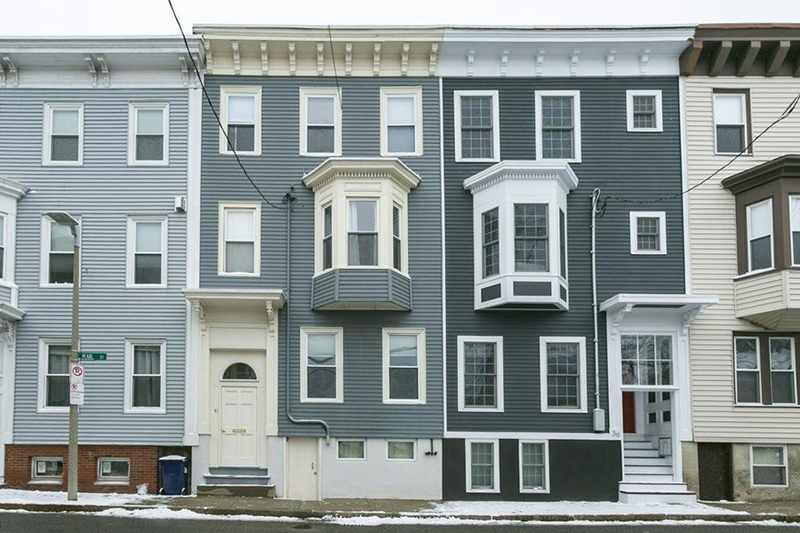 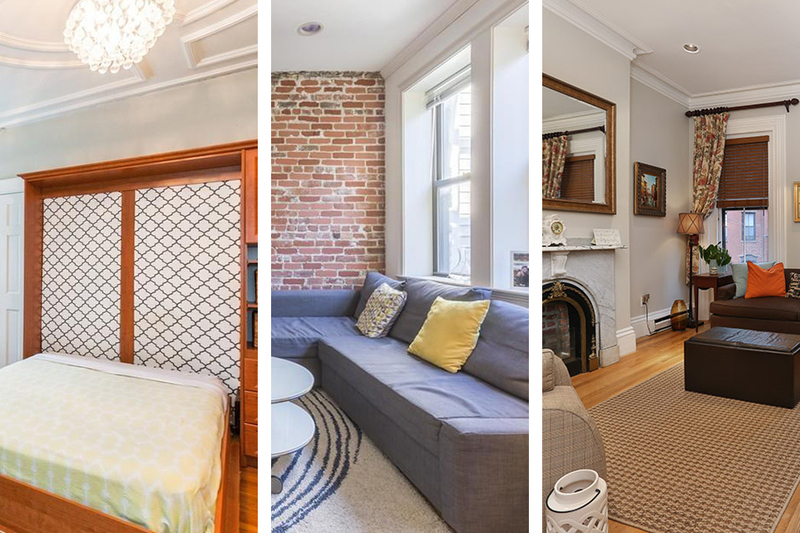 This floor-through one-bedroom can be found on a tree-lined street in the South End. 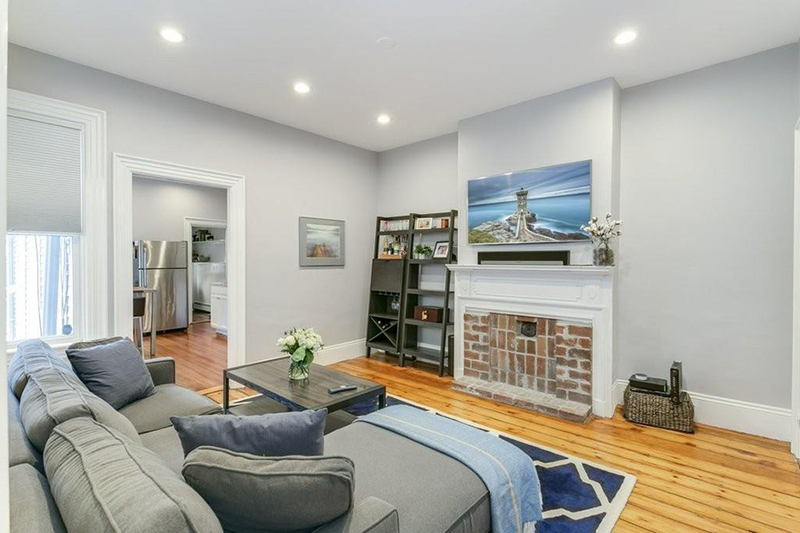 In the living room, custom built-ins are juxtaposed with a period marble mantel, and beyond it, a sunny kitchen boasts white subway tile, granite countertops, and stainless steel appliances. 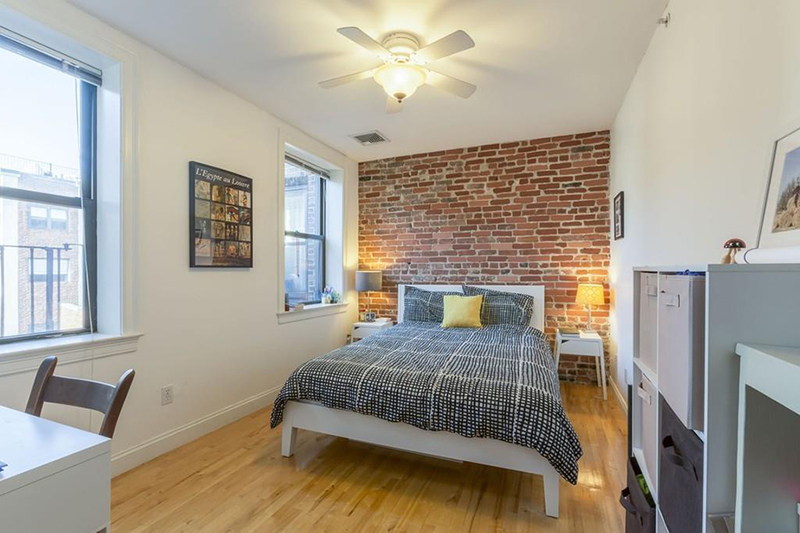 This studio makes the most of its 602 square feet with a sleeping alcove and large windows that convey a sense of spaciousness. 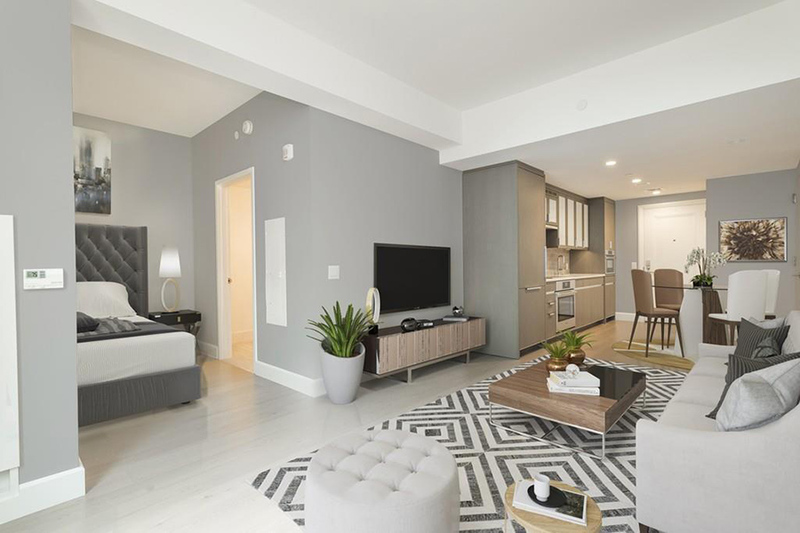 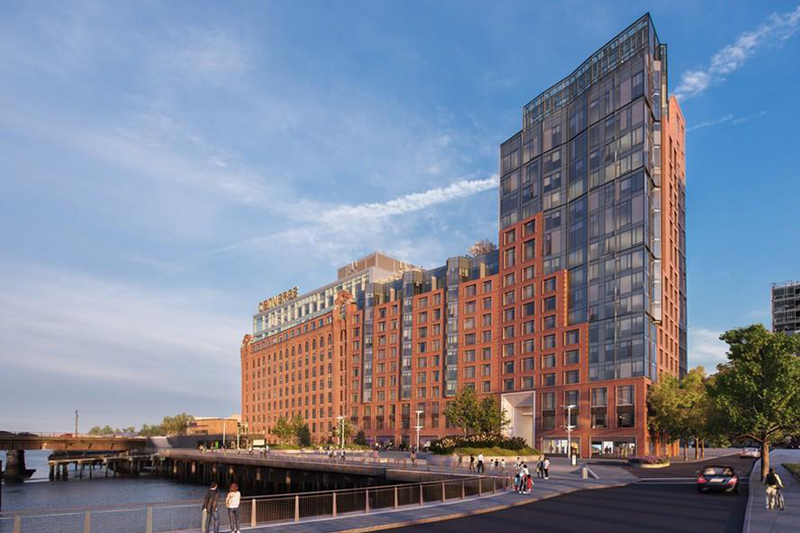 The shiny new unit is in Lovejoy Wharf, a recently built luxury property on the waterfront. 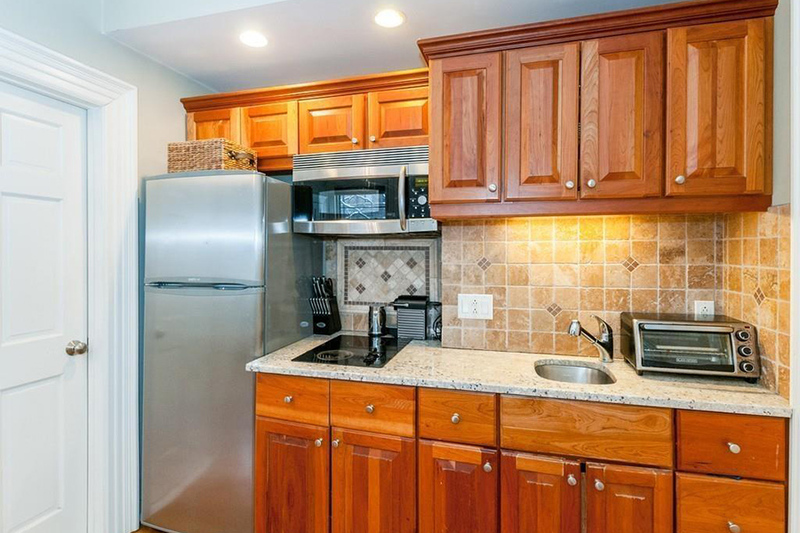 Sure, this condo is small, but isn’t your apartment small, too? 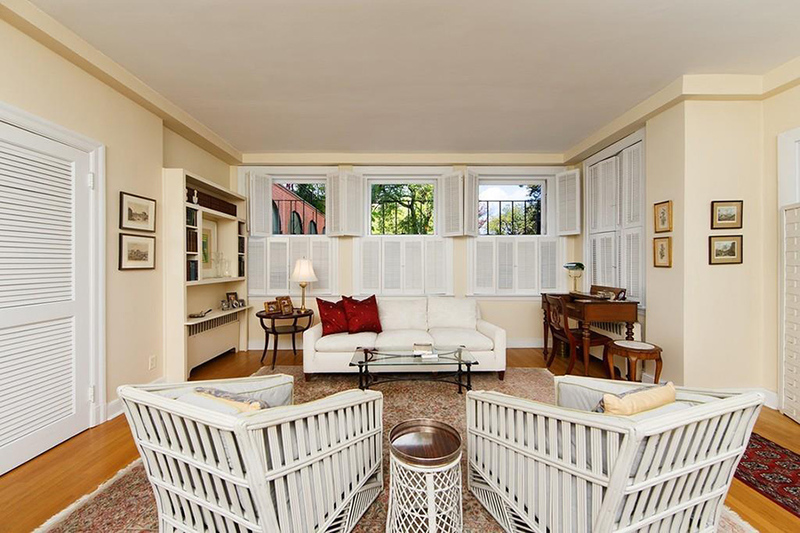 Listing agent Frank Celeste says you can own the place for less than the cost of renting it. 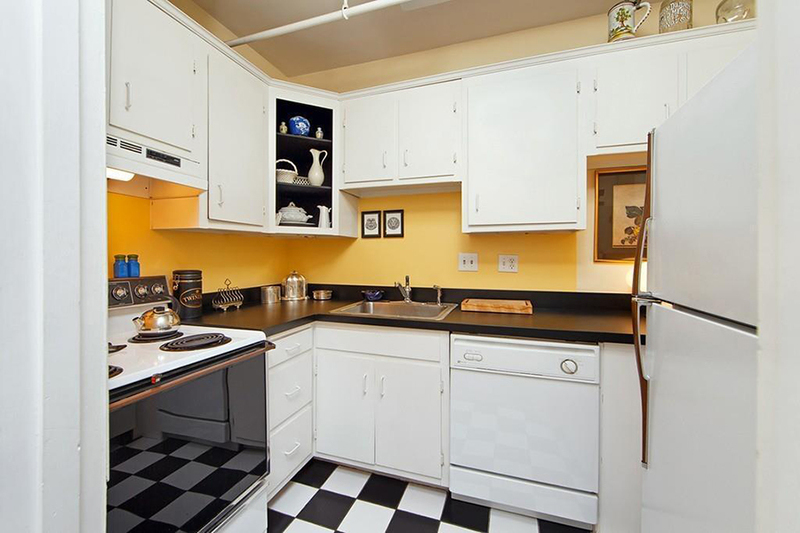 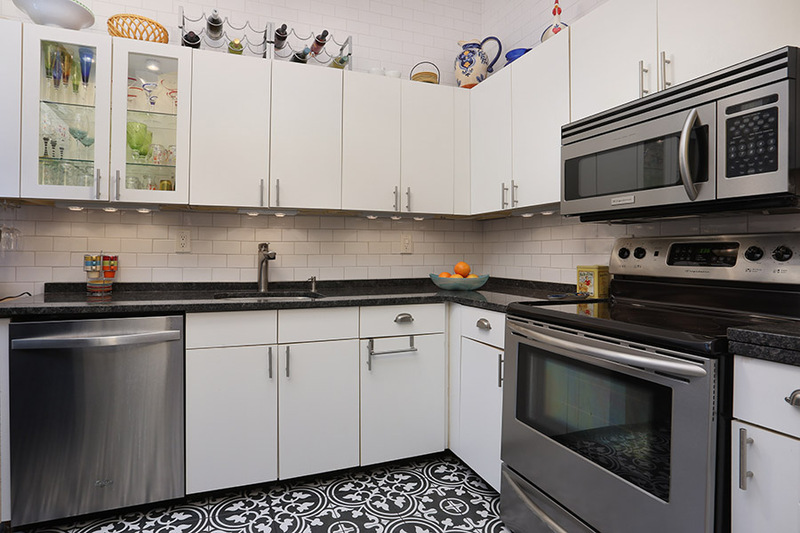 And with a pantry in the chef’s kitchen, why wouldn’t you want to? 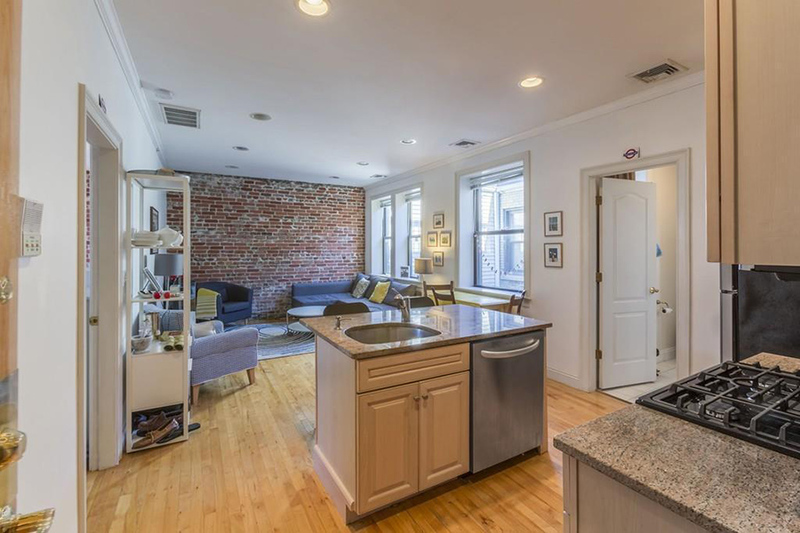 Equipped with another murphy bed—the original space-saving storage solution—this Back Bay studio offers a separate kitchen alcove, built-in shelving, and windows with shutters. 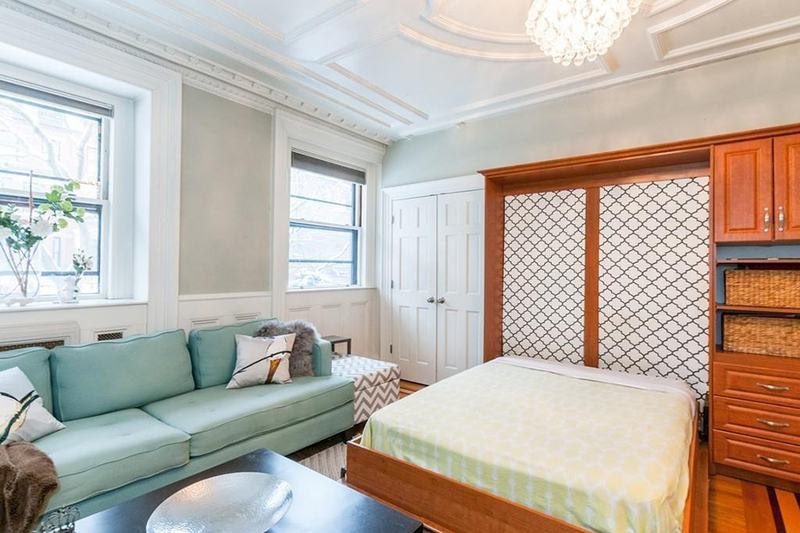 Tall ceilings are just the cherry on top.